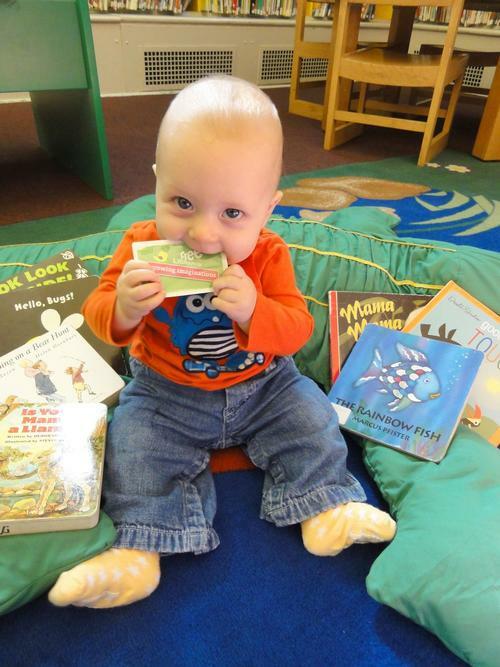 November 14 is Young Readers Day, and while we believe that every day should be spent celebrating and encouraging our city’s littlest learners, we’re happy to take this opportunity to remind you about the many wonderful programs and services the Free Library offers in hopes of instilling a love of reading in our little ones! We hope you find something that calls to you, and make plans to join us for an event near you very soon! A city-wide effort of over 90 organizations, public and private, large and small, Read by 4th is convened and managed by the Free Library of Philadelphia, aiming to significantly increase the number of students in Philadelphia entering the 4th grade at reading level by 2020. The largest effort of its kind in the city of Philadelphia, this initiative attempts to tackle the literacy crisis in our city. Currently, approximately two-thirds of Philadelphia students cannot read at grade level by 4th grade. On-track literacy is an important indicator of a child’s future academic and professional success, and the inability to read at grade level by the fourth grade is correlated to higher rates of dropping out of school, risky behavior, and incarceration later in life. 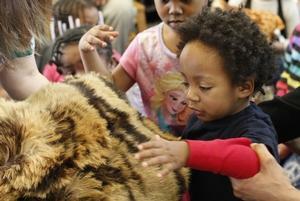 The Words at Play Vocabulary Initiative is a community-wide, grant-funded initiative taking place at Cecil B. Moore and Widener libraries, both located in North Philadelphia, west of Broad Street. The grant’s focus is families with children ages birth to five years. Through playing, singing, and reading at Play Parties, families will discover new ideas to help strengthen their child’s vocabulary while playing with their children. The Literacy Enrichment After-school Program (LEAP) provides homework assistance, computer literacy, and library skills for students in grades K-12, and daily literacy enrichment activities for elementary school students. LEAP activities and programs promote traditional literacy as well as literacy in science, technology, and cultural arts. LEAP also introduces students to the many Library resources and materials that are available, free of charge, to help them with school assignments, applying to college, and eventually securing meaningful employment. Students at all levels can also access Homework Help Online, powered by Brainfuse, which offers everything from live tutoring—in English and Spanish—to specialized test prep and a writing lab. In addition to encouraging academic achievement, LEAP also fosters a safe and supportive, non-judgmental zone for children and teens. 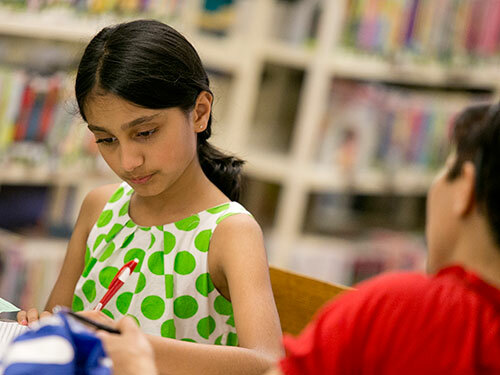 The Free Library’s annual summer reading program—known affectionately as the Summer of Wonder—takes place at neighborhood libraries as well as online, encouraging students to continue their reading journeys when school is out. The program consists of three months of activities, games, dancing, crafting, and of course, reading! The Field Family Teen Author Series promotes a lifetime love of reading by creating a personal connection between author and student. In addition, students get to know their neighborhood library, an essential public resource for academic enrichment, recreational reading materials, cultural opportunities, and internet access. The Teen Author Series operates in partnership with Philadelphia high schools and middle schools—public, charter, magnet, and diocesan—and is open to classes in grades 7-12. The Kids eReading Room provides a safe and easy browsing experience for kids, distinct from our main Overdrive ebook and downloadable audiobook collection. On this appealing, user-friendly platform, young readers will be able to find ebooks and audiobooks faster and without having to sort through materials for teens and adults. 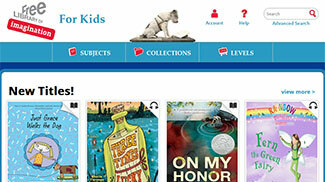 Kids will find familiar favorites as well as many other great selections courtesy of our librarians. And of course, don’t forget to visit the children’s and/or teen department of your neighborhood Free Library location! A librarian is ready and waiting to help you find the perfect read or fun activity for your little one (and for the young at heart)! The Free Library aims to encourage a love of reading in our littlest card-holders! 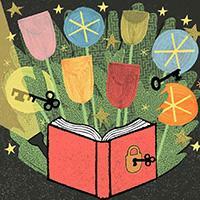 Add a Comment to Happy Young Readers Day!